As the Moonlight team has delayed their token contract upgrade until more testing can be done, we are delighted to announce that Moonlight (LX) will be re-listed on Switcheo Exchange for the time being. The listing will allow Switcheo users to trade LX against NEO. Moonlight is a distributed workforce and project management platform being developed in the NEO ecosystem by a number of City of Zion members and will be introducing a divisible, high supply NEP-5.1 system token called Lux. 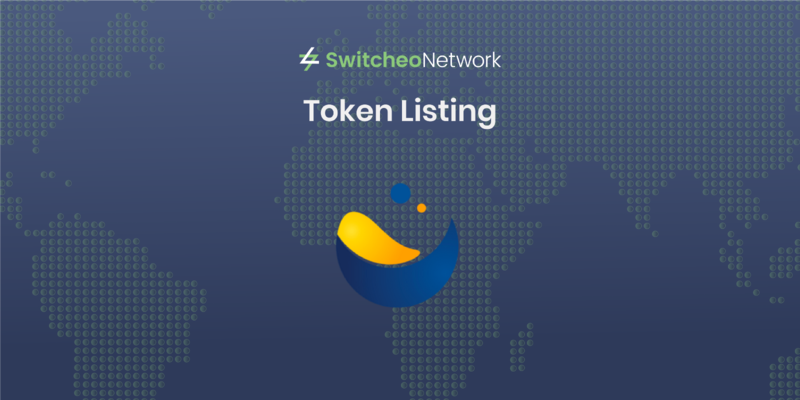 Switcheo Network is the first decentralized exchange on the NEO blockchain which now allows trading of Ethereum and NEO tokens. Our goal is to achieve a DEX network with cross-chain swapping capabilities across popular blockchains, with a focus on delivering a world-class trading experience in a trustless and decentralized environment.